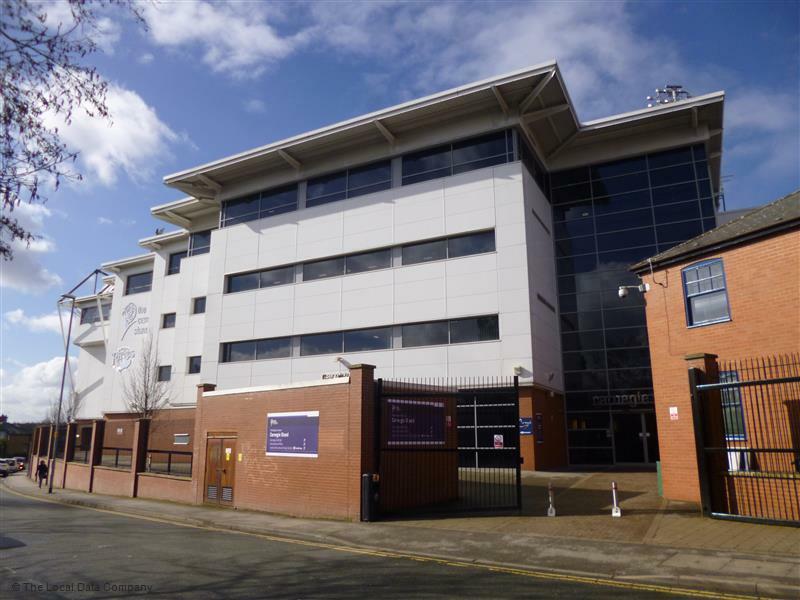 Dynamic Construction was asked to create state of the art classrooms and study areas on the 1st and 2nd floors over 2 phases at the Carnegie Pavilion, home to Leeds Rhinos and Yorkshire County Cricket Club. We were responsible for the management of the project which involved very tight deadlines for the construction period. The works could not run over as they were taking place in a working environment and had to be carefully scheduled around matches and events. The project included extensive mechanical work to ensure the heating, cooling and ventilation were to a high standard. We also had to carry out substantial electrical works to install the correct power, lighting and data AV equipment. As well as the mechanical and electrical works, various building works had to be carried out. We installed partitions, ceilings, bespoke manufactured hardwood joinery and soft finish flooring. Works were completed in line with the tight schedule, met the client’s specification and are compliant with current building regulations. The new facilities provide a quality environment for students to work in.